A girl is never too old to have celebrity crushes. It’s a fact. 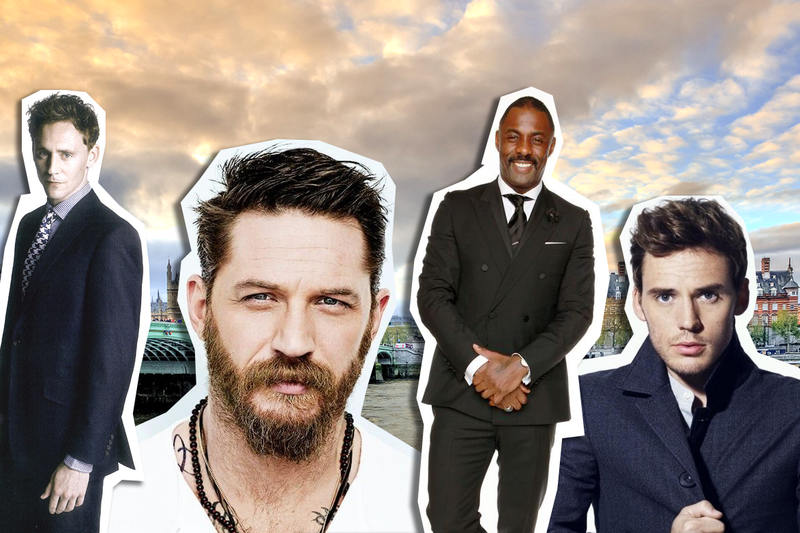 And after discussing a number of swoon-worthy men with Sarah last night, I’ve decided to share with you all a top ten countdown of some fabulous Brits who make me weak at the knees. 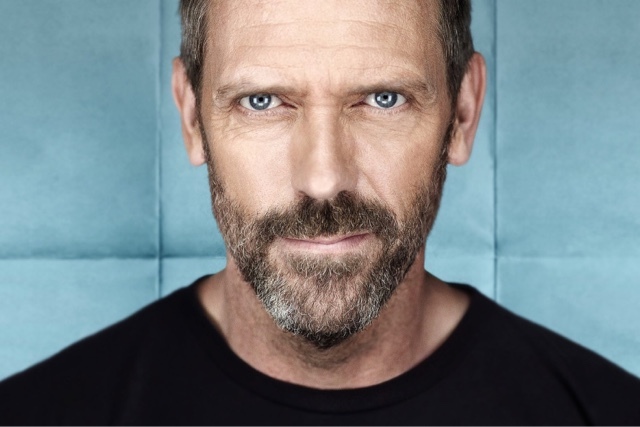 Sadly I couldn’t move Hugh Laurie any higher up the list because I think I’m a bit more in love with his character House than I am with him. 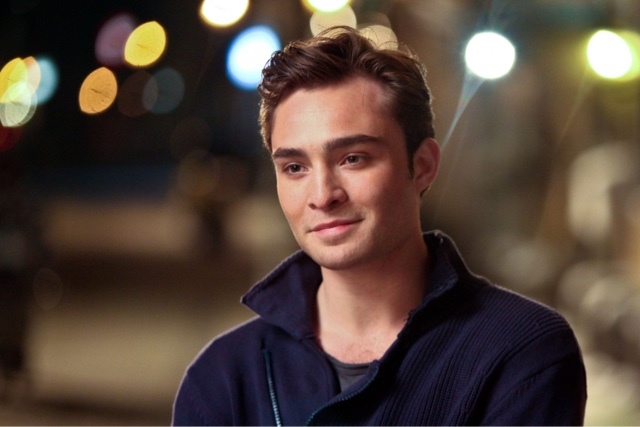 Whilst you watched Gossip Girl and found yourself falling for Chuck, you may not have known that he is in fact British. Well, rejoice. He is indeed British and so finds himself in this yummy countdown. 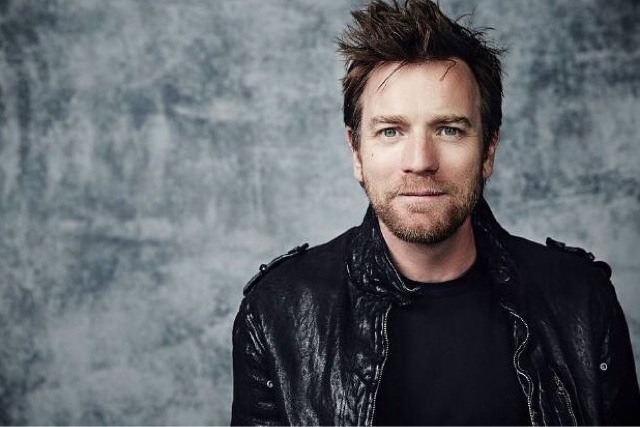 If you watched Moulin Rouge and didn’t fall a little bit in love with Ewan McGregor then something is seriously wrong. 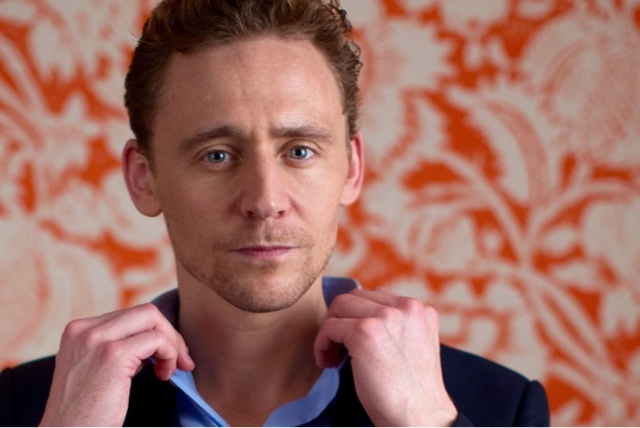 His slightly odd relationship with Taylor Swift has knocked Tom Hiddleston down the list, but his dreamy eyes prevented me from removing him altogether. Do I need to elaborate on this one? 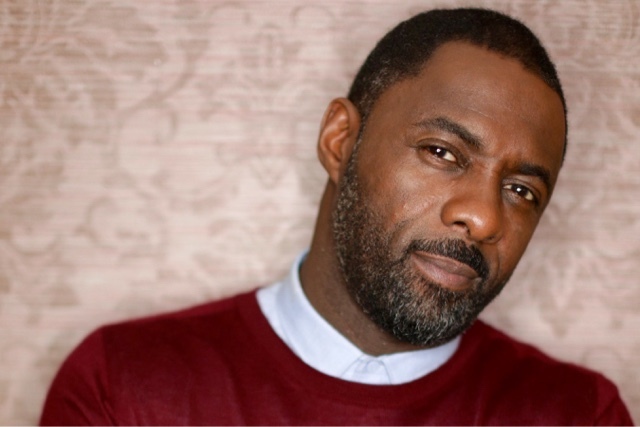 Look up hunk in the dictionary and you’ll find a photo of Idris Elba. 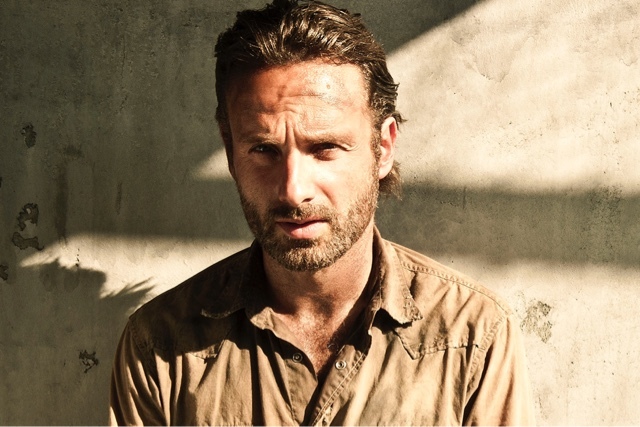 You probably know Andrew Lincoln for playing Rick Grimes in The Walking Dead. You probably also fancy him a bit. 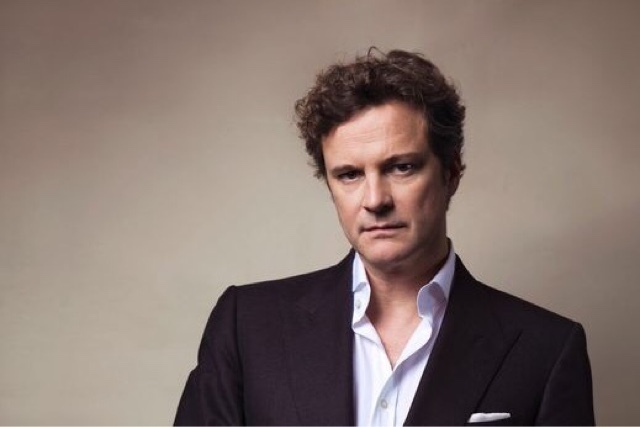 Now go back and watch him in Love Actually and prepare to fall in love. 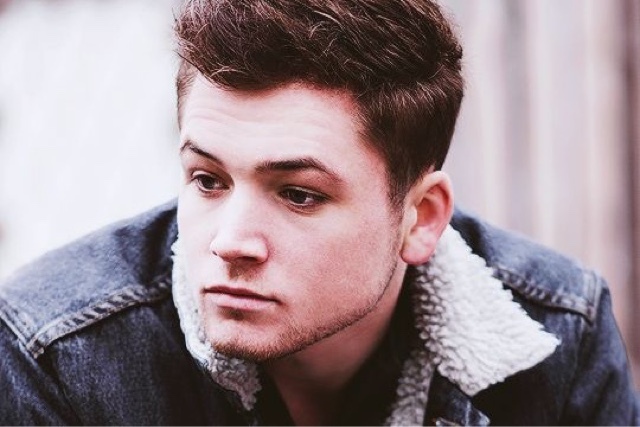 A newcomer to the British hottie collection, I’m kind of obsessing over Taron Egerton since seeing Kingsman. Yes, he is currently my Twitter banner. And Facebook header photo. And phone background. 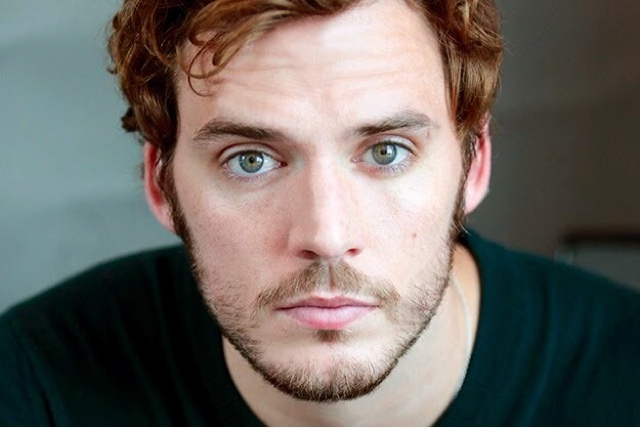 It’s no secret that I have had a teenager-style crush on Sam Claflin since he played Finnick in The Hunger Games series (Did I have Tumblr dedicated to him? Maybe. ), and seeing him in Me Before You cemented his place in my heart. The ultimate British gentleman and an unrivalled favourite of mine. His voice never fails to fill my heart with joy. 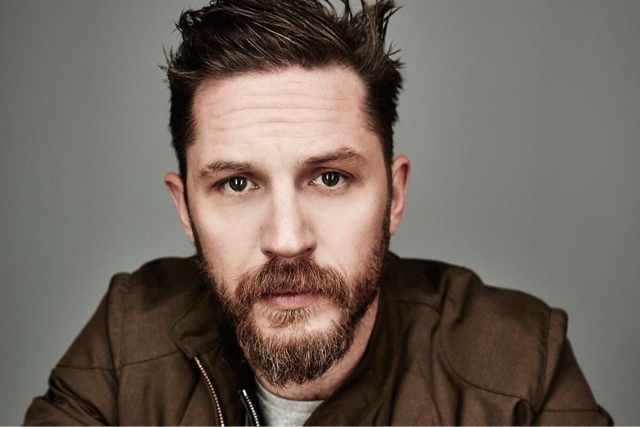 Other notable mentions who just missed out this time: Aaron Taylor-Johnson, Aidan Turner, Liam Neeson, Jamie Bell, Prince Harry, Orlando Bloom and Mark Strong. I’d love to hear what changes you’d make to my list. You could maybe even write your own countdown and link it in the comments below? Now, time to go and watch some British films me thinks!